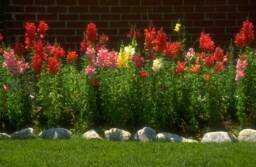 Our company is your most reliable landscaping service in the South Jersey Area. With over 15 years combined experience in commercial and residential landscaping we can help you create your dream landscape! 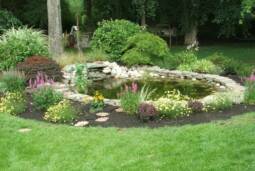 We specialize in a broad range of landscaping techniques and pride ourselves on our quality and experienced professional work. We follow the philosophy that each landscape is unique and strive to provide each client with a personalized plan to fit the landscapes’ specific needs. We also provide Snow & Ice Removal and we are fully insured. Using only the best equipment available in the market your business will remain open and your customers will be safe!! TNT Cutting Edge Lawn Care is dedicated to meeting and exceeding our customer's goals and expectations. We only utilize the highest quality products and services. Call or click here now for a free estimate.